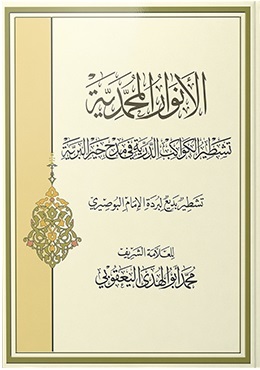 The Prophetic Lights – A Poetic Expansion of Imam al-Busiri's "Poem of the Mantle"
Shaykh Muhammad al-Yaqoubi elaborates on the meanings of Imam Busiri’s masterpiece, al-Qasidah al-Burdah, the most celebrated and recited poem in the world. Every line of the Burdah is now expanded upon, with rare secrets now revealed. In conformity with the Divine praise of him (peace and blessings be upon him), this is a tribute to the Perfect Man.